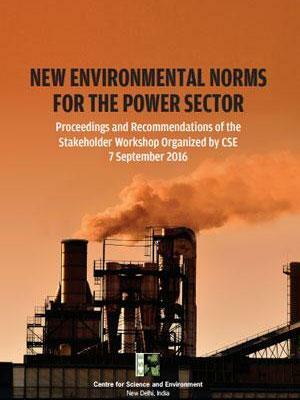 October 5, 2016: Centre for Science and Environment conducted a meeting on September 7, 2016 to arrive at a roadmap to expedite the implementation of the recently notified environmental standards for coal-based power station by the Ministry of Environment, Forest and Climate Change (MoEF&CC). The meeting was very well attended, with around fifty participants. Anil Razdan, ex-Power Secretary, gave the keynote address. Speakers from the power industry, including Ashish Basu, Chairman, Association of Power Producers; Alind Rastogi, Executive Director, NTPC; and Sanjay Sagar, CEO, JSW Energy, detailed the implementation challenges and progress made by the industry. 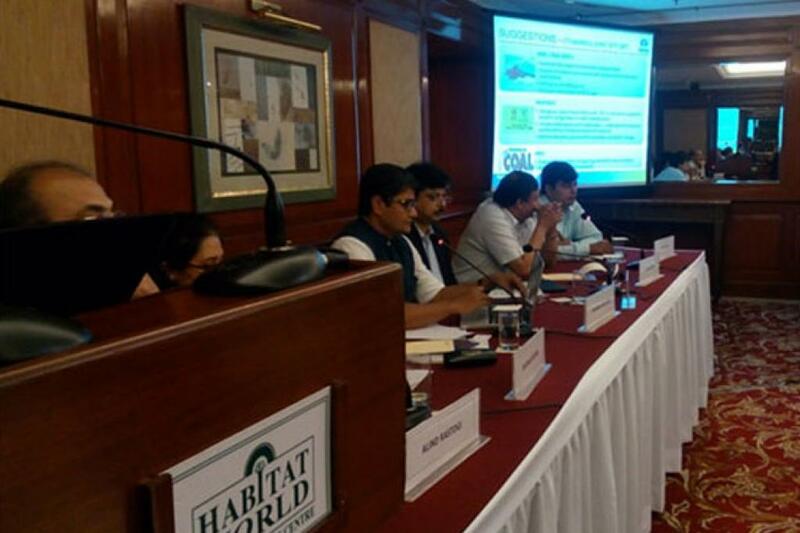 Senior officials from CERC and state ERCs talked about investments and cost recovery. Attendants comprised senior officials from state generating companies of Punjab, Gujarat and Telangana and leading private power companies, including Tata Power, Reliance and CESC. Major global pollution control technology suppliers, including GE, Thermax, Mitsubishi and Doosan, also participated in the meeting.